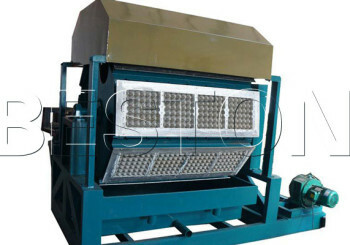 Paper egg carton making machine needs regular maintenance after using. 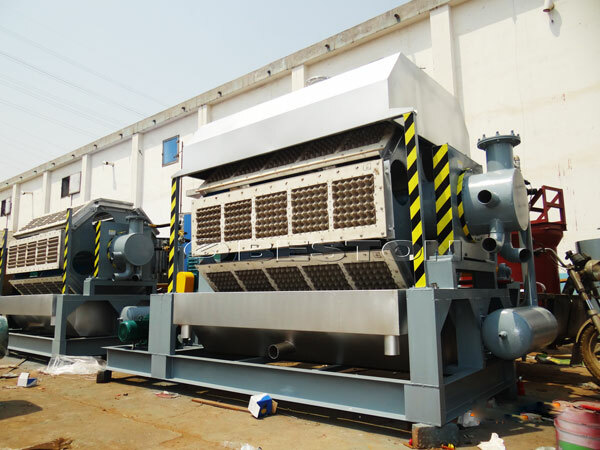 Reasonable and scientific maintenance methods can reduce the energy consumption and prolong the service life of mechanical, which is very important for the machine. 1. Tidiness: tool, workpiece and accessory should be placed neatly. Security protection device and line pipes should be complete. 2. Cleanliness: Ensure the cleanliness of the inside and outside of the equipment. 3. Lubrication: Add and change the oil on time. The quality of the oil should meet the requirements. 4. Security: implement the system of “certain person for certain equipment” and shifting system; Be familiar with the structure of the equipment, observe the operating instructions, use the equipment rationally, maintain the equipment carefully and prevent the accident. 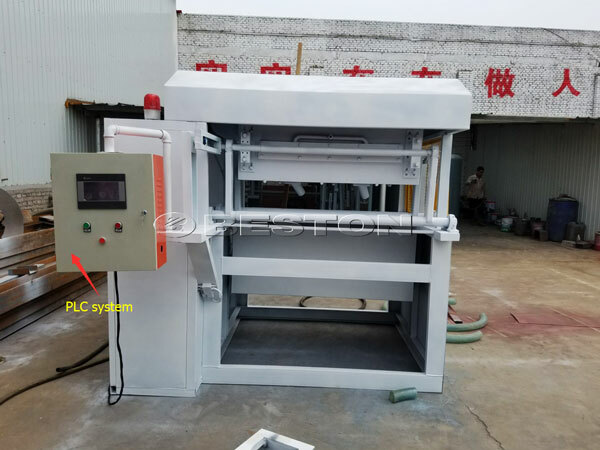 The maintenance of the egg tray making machine for sale can be classified routine maintenance and regular maintenance by time. It can also be classified as general maintenance, area maintenance and key equipment maintenance according to the maintenance mode. 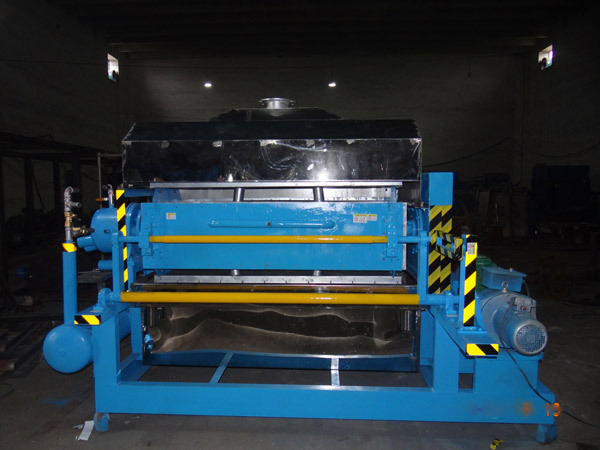 The content of maintenance includes : check, inspection, adjustment, lubrication, unpick and wash, and repair and so on. Maintenance of the equipment play an important role in the daily use. Therefore, we must pay attention to that.